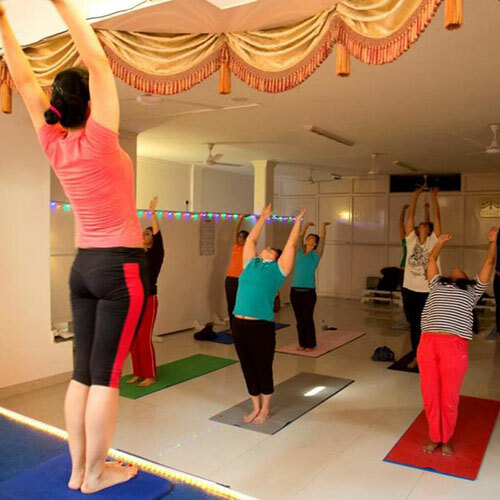 As the owner of ‘Komal Yoga and Fitness Studio’, I ensure that my studio is equipped with all the facilities required to conduct the various activities and trainings so that my members can be given the best possible training required for them to achieve their health and fitness goals. My studio is available during non-class time for renting the space for events, trainings, meetings, or classes other than what are already being provided in the studio. The studio is ideally located and easily accessible. It is walking distance from Galleria Market. There is ample parking space to park your vehicle near the studio.